Abhayjit Singh aka Abhi, started out at a very young age and had grown up around audio and music. 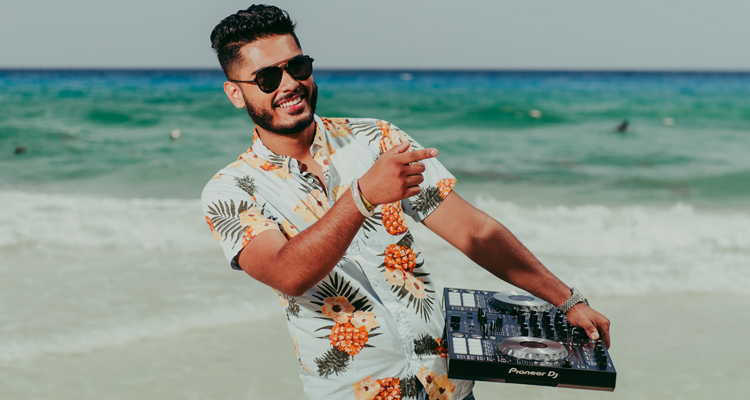 DJ A-Trix has earned and maintained the experience of DJing and providing entertaining presentation throughout the years. 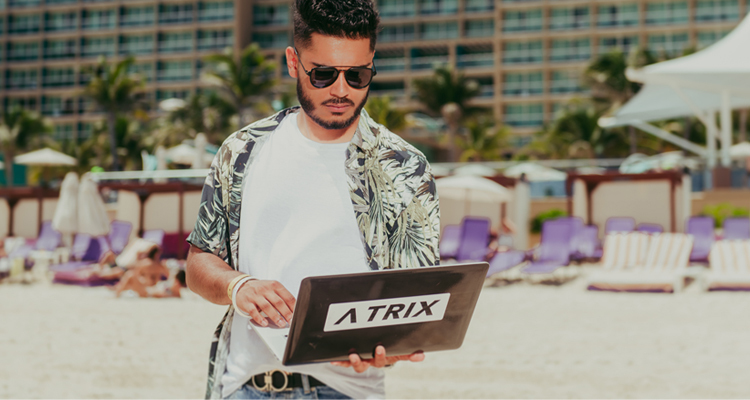 By working with clients from all over the world, DJ A-Trix has grown with the world of music and followed with the newest trends. With his knowledge in A/V Engineering, he has the eye and ear for the perfect sound and visual setup when performing. His ability to read the crowd and mix various genres leave the dance floor packed all night long. From Hip Hop, Bhangra, Bollywood to Reggae, top 40s and Club; DJ A-Trix has a vast knowledge from old school to what’s currently trending. 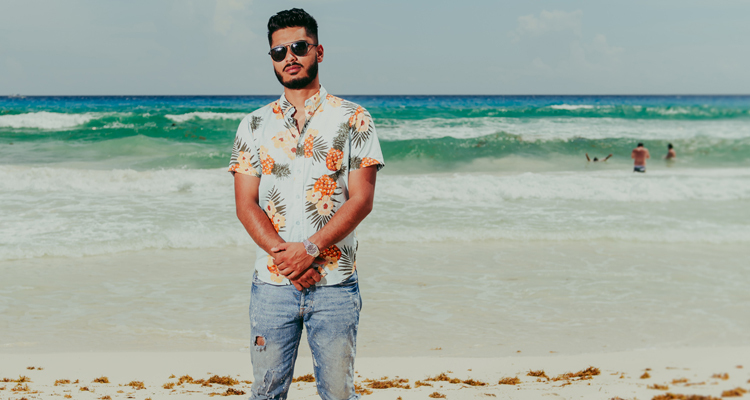 Over the years DJ A-Trix has gotten the opportunity to work at pristine venues and the biggest clubs, as well as work with numerous artisits on the big stage like Garry Sandhu, Jasmin Sandlas, Arjun, Mickey Singh, Sidhu MooseWala, Jassi Sidhu, Deep Jandu, Pav Dharia, and more.